“I read about TEAMability in the newspaper and I cried,” said Ruth Davis when she called us for the very first time in 2006. Ruth’s son, Douglas McLendon, was born with severe multiple disabilities on October 14, 1955. A loving, creative and determined mother, Ruth refused to believe that Doug could not learn, and that he should be institutionalized for life. Instead, she was a pioneer with a natural understanding that Doug possessed human potential and that he MUST experience LIFE. She happily created ways for Doug to actively participate in activities with his family. Ruth recognized that children learn by doing! 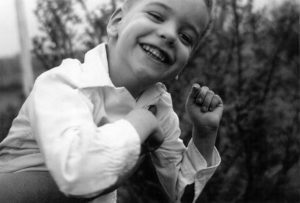 Doug lived a happy life – learning and loving with his family. He died in 1981 at the age of 25. 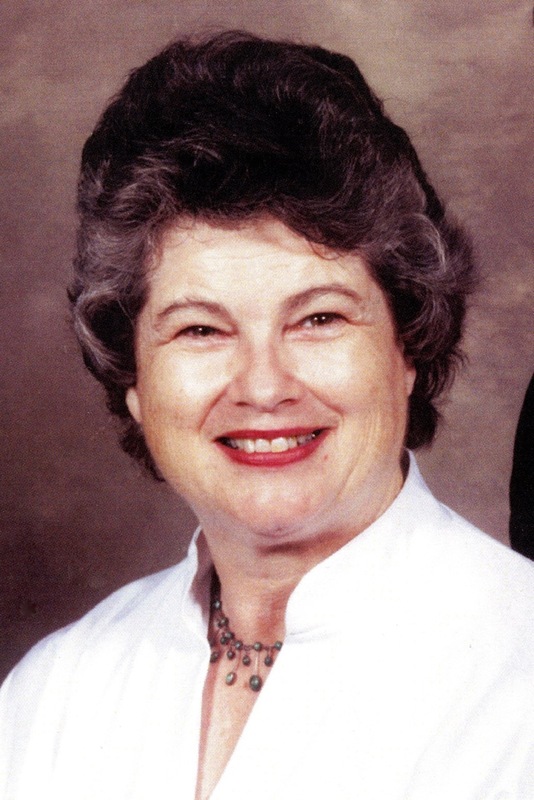 Ruth died in Fredericksburg, Texas on January 8, 2017 at the age of 86 years. 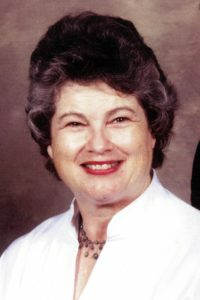 To honor her memory, TEAMability dedicates our Family of the Year Award to Ruth at our annual Two-Step Gala each spring. The spirit of Ruth Palmer Davis will inspire us always.